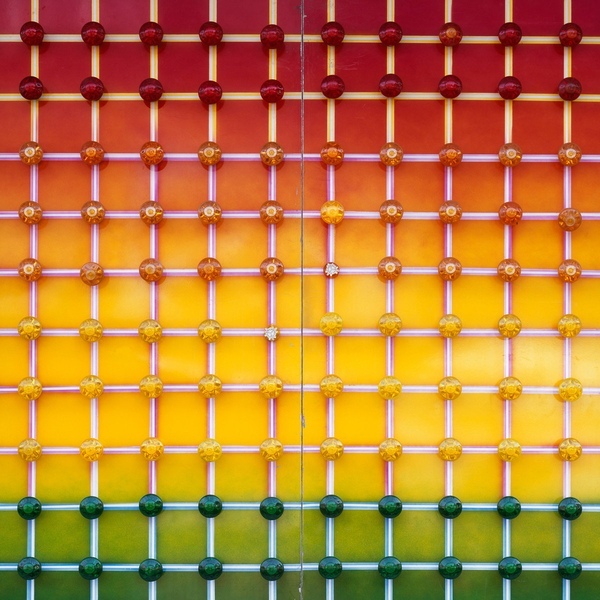 Debut album from Nonkeen, a new project featuring Nils Frahm. Nils Frahm and Gmeiner attended the same school in Hamburg. A mutual interest in sound recording brought them together and they began producing their own radio show which featured sounds from school, the voices of their teachers and recordings of their own instruments, all recorded on tape machines for kids. In 1989, East German schoolboy Sebastian Singwald spent 2 weeks at their school. Frahm and Gmeiner bonded with him instantly. Their friendship grew from there. After the Berlin Wall came down, Gmeiner and Frahm were eager to visit Singwald to play as a band. They performed their original material on fairgrounds in Pl nterwald over the summer holidays. In the summer of 1997, when all 3 members had turned 15, a disaster would halt their musical careers and end their collaboration. A performance was cut short when the chained seats of a roundabout broke off and 2 of its passengers smashed into the stage. One victim landed feet first in the bass drum, another crashed into Singwalds bass amp. As the injured were hauled into an ambulance, all 3 left their broken instruments behind, swore off music collectively and went their separate ways. Well into their 20s however all agreed that they would begin to play music together once again. Slowly and cautiously they began to play music again and after 5 years an album from Nonkeen was ready for the world to hear.